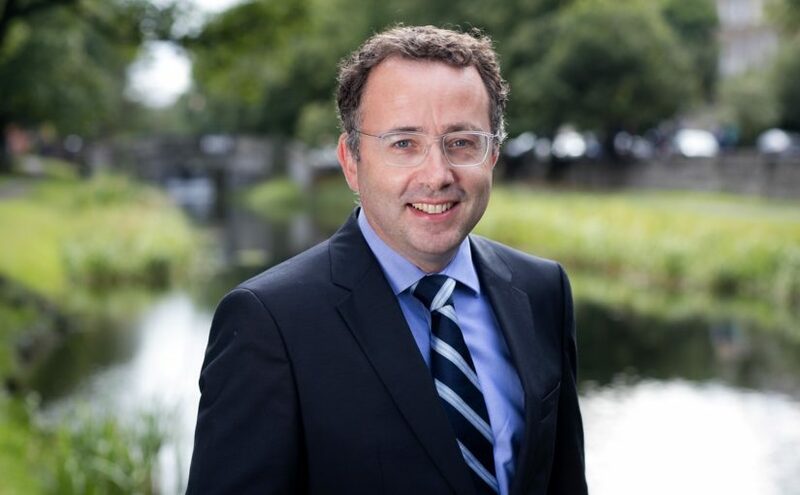 Crowe tax partner John Byrne outlines some of the missed opportunities from Budget 2019 to support the SME sector. A tax-adviser will always say that there are missed opportunities in a budget. Crowe partner John Byrne thinks that this is truer than ever this year. Last Friday the Minister announced a tax windfall of €1bn arising from a change in international accounting policies around the timing of the recognition of income. This is a real windfall and is the equivalent of the government winning the lotto. The Minister has a keen desire to be seen as being prudent and has allocated most of these funds to the Rainy Day fund. While this is commendable, perhaps some of the corporation tax windfall could have been used in imaginative ways to support Irish businesses. Maybe there is such a thing as an overly prudent Minister and maybe a visit to one of his predecessors in Kildare might not be a bad idea.